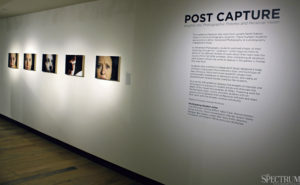 From Dec. 15 to Jan. 26, 14 North Dakota State photography students are exhibiting their work in the current Memorial Union Gallery show, Post Capture. Post Capture is a combination of advanced photography and independent study photography students. 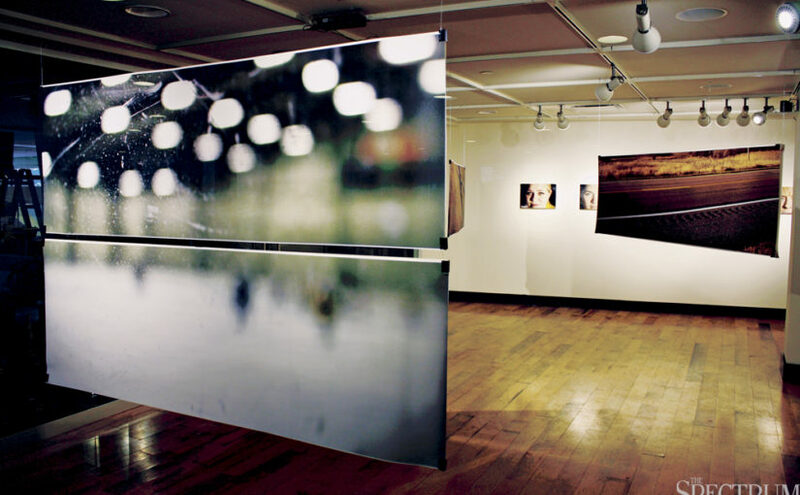 Through the course of the fall 2016 semester, these students were given the opportunity to explore their own style of photography and topics of their choosing. 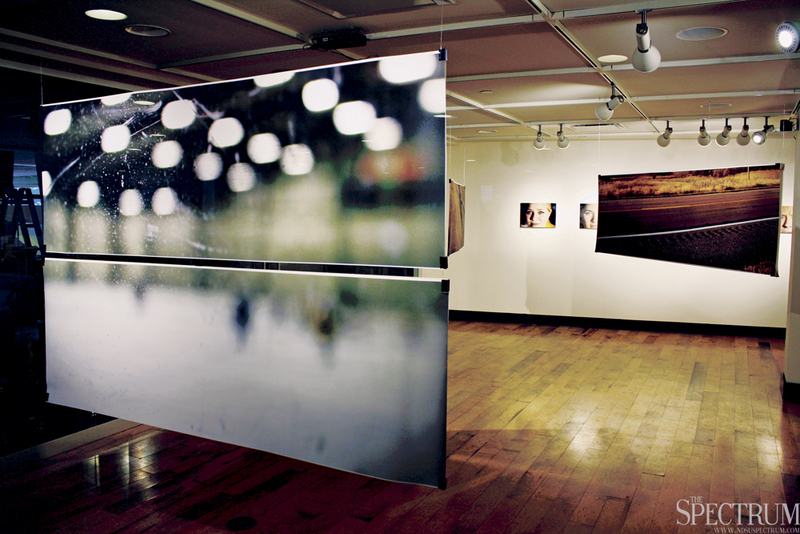 The advanced photography students chose one topic to explore through their photography during the fall semester. 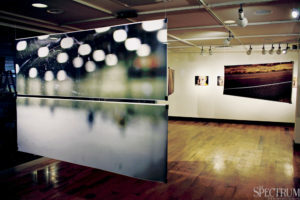 They then produced five different variations of this topic through their photography, eventually choosing and framing one for the current MU exhibition. Meanwhile, the independent study students worked on one semester-long project specifically centered around a topic and technique of their choosing. These ranged in installations to darkroom prints. 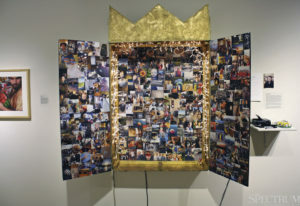 Students featured in the exhibition include seniors Josh Barduson, Nichoal Gordon, Kelsey Hanson, Derek Hatzenbuhler, Hannah Jessen, Ben Neyers, Kaitlin Ridl, Kiley Smith, Breanna Thompson and Christopher White. Juniors Shelby Biffert and Kellie Clark as well as sophomores Laura Wuflestad and Mama Mangue are also featured in the exhibition. 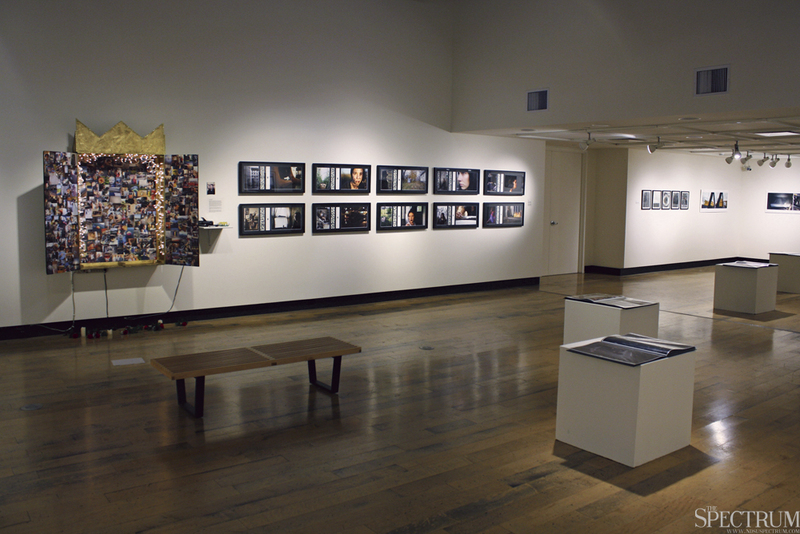 The combination of advanced photography students and independent study students gives a wide showcase of the talent and interests among student photographers at NDSU. The range of ages and majors also gives each photographer a unique perspective on the world around them. All these photographers’ works will be on display through Jan. 26, with a reception on Jan. 24 from 5 to 7 p.m. in the gallery. 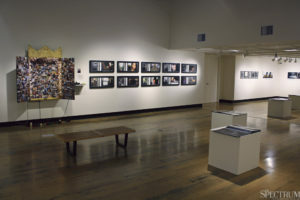 If you can’t make it to the gallery, the Memorial Union Gallery’s Flickr page features photographs of the current exhibition.